Gypsum based self levelling screed. Gypsum based self levelling screed with good self levelling properties, for use from 3 - 60 mm. 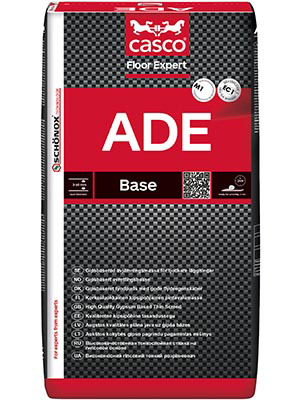 Suitable on most concrete and gypsum based subfloors. For indoor use only. Pumpable.